Want to work on our bars? We are currently recruiting for bar management and staff to join us in at Shindig Weekender 2018. 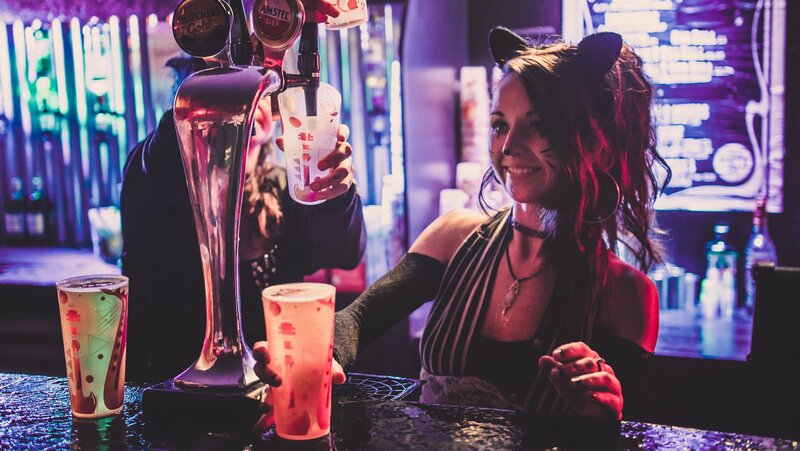 Bar staff are required to work only 10 hours over the weekend for entry ticket split over two shifts… then venture out to explore the party. All voluntary staff are required to pay a deposit for their ticket (£115) which we will reimburse after the event when you have completed your 10 hours bar work. Have you been to Shindig before? Thanks so much for your application, we will be in touch soon and look forward to seeing you at Shindig 2018.